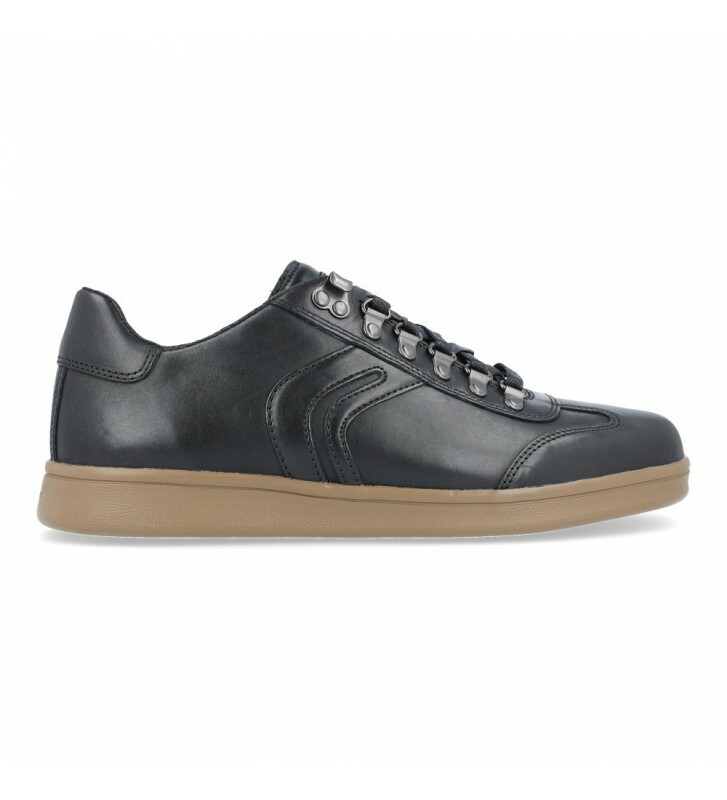 Geox Warrens U840LB Men's Sneakers, sports shoes casual and urban style made with skins. The design of these comfortable sneakers are based on tennis shoes. Follow the fashion trends of the moment and gives us great comfort. The fit is fast and the grip is good through the cords. They are light and cushioned running shoes. Padded and removable interior template, they are perfect if you need to use special templates for your feet. 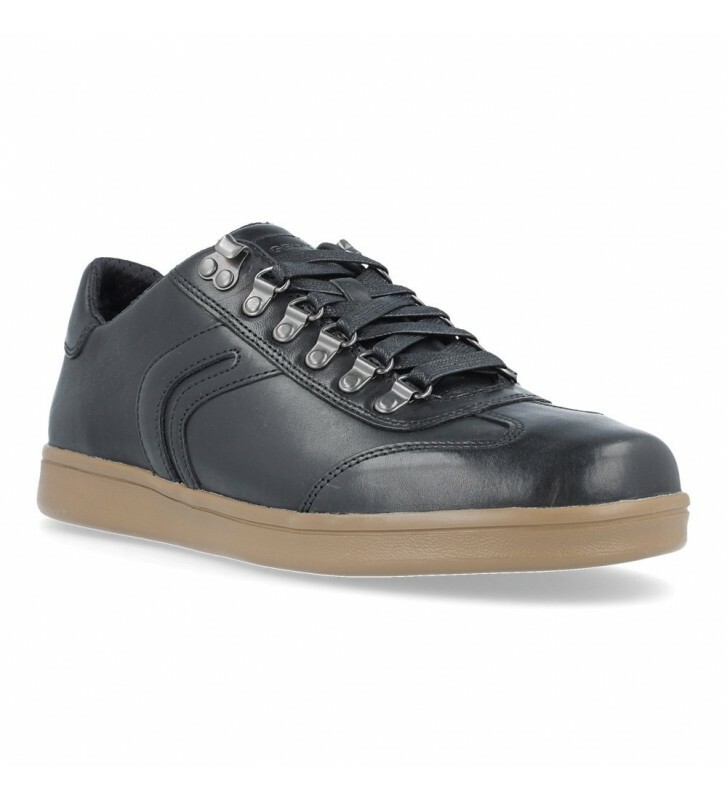 The outsole made with rubber has the system patented by Geox that combines the perforated sole with a breathable and waterproof membrane that helps us regulate the temperature of our feet when walking.